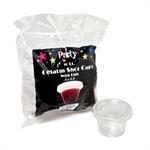 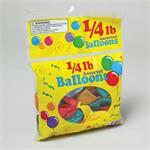 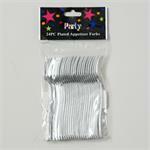 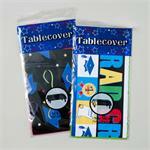 Bulk Party Supplies & Discount Party supplies. 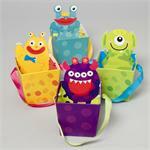 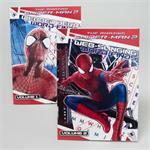 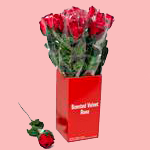 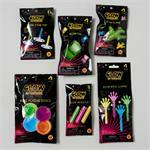 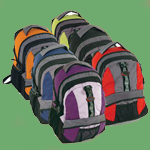 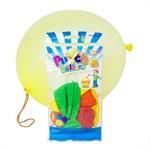 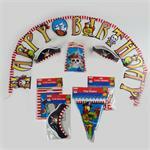 Wholesale Party Supplies for best wholesale price. 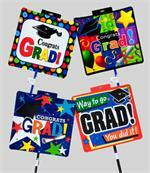 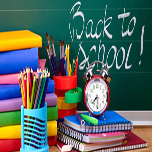 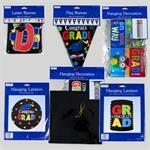 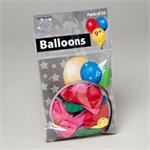 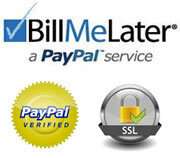 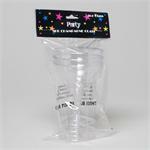 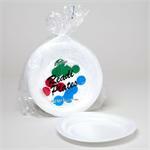 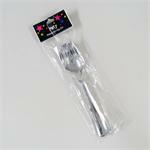 Dollar Item Direct is the best location to get you bulk party supplies, discount party supplies in wholesale. 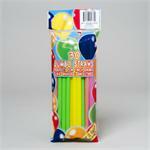 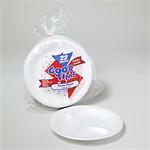 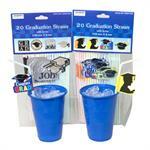 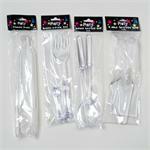 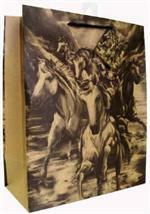 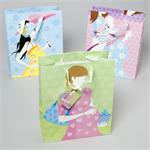 All party supplies are available at best possible price.